The East Post Falls District consisting of 469 acres was created in 2002 under the “disadvantaged border community” provisions of the Urban Renewal Act to create jobs, address road and traffic control issues and extend infrastructure. The District termination date was extended in 2012 and will close in 2022. The original East Post Falls District is known as the “South” sub-district with the City of Post Falls being the proponent. In 2005 the boundaries were expanded and two sub-districts were created. The “Central” sub-district consists of 261 acres with the City of Post Falls as the proponent and the “North” sub-district consisting of 242 acres whose proponent is Tullamore Properties, LLC of Beaverton, OR. The major objective of the “North” Tullamore sub-district includes infrastructure and public roadways to accommodate a major commercial and housing development. 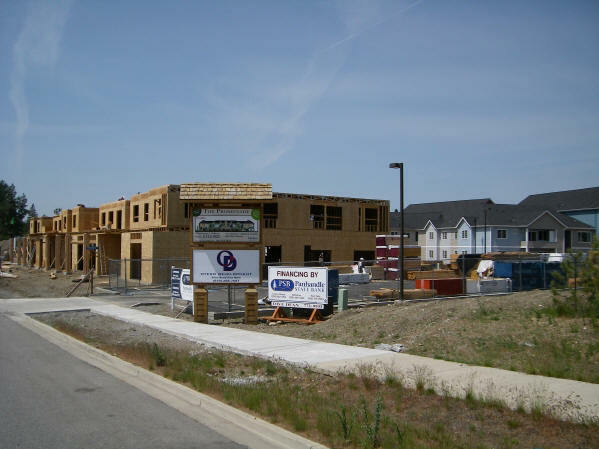 The Urban Renewal Agency is only providing TIF reimbursement for the commercial development; however the commercial development will support one senior living facility and two workforce housing developments (one consisting of small lot single family homes and one consisting of 80 condominium units) within the District. The proponent, in working with the Agency has agreed to provide a large site for a new school (site to be donated to the Post Falls School District) and a site for a new fire station. The major objective of the South and Central sub-districts is to provide traffic improvements and other public improvements such as re-design and improve existing streets, re-designing intersections, turn off ramps from I-90, widening of roadways, signalization and pedestrian access, encourage and assist the development of new businesses within the East Post Falls Area and provide the necessary infrastructure support for the attraction of new business. The Post Falls URA extended sewer lines throughout this District and enhanced water distribution. Additional streets have been constructed to enhance circulation and expand the opportunity for frontage commercial development along Highway 41. Additional traffic improvements and major circulation roadways are planned, including the possibility of an overpass at Greensferry Road and I-90. 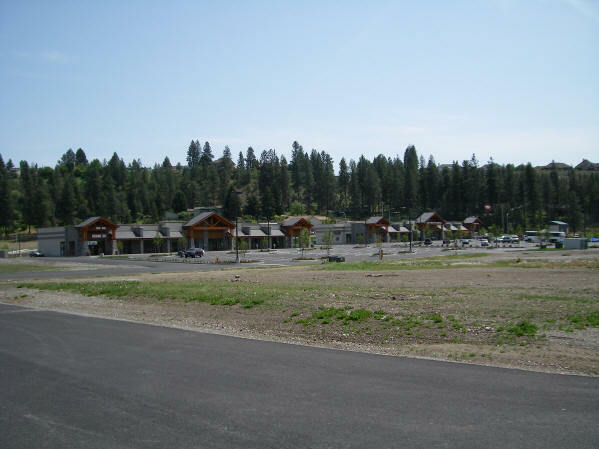 All public improvements completed to date have been dedicated to the City of Post Falls. 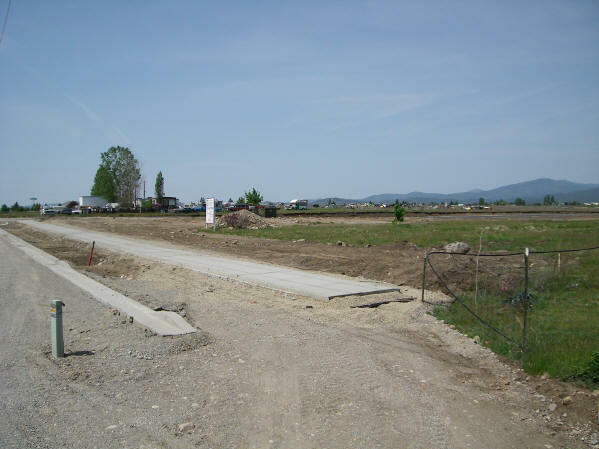 A paved asphalt trail from Seltice Way to Mullan Avenue along the east side of Highway 41 is currently in process. The project will require relocation of existing utility and storm drainage facilities, pedestrian signal modifications, grading and retention structures. The District has attracted many new commercial developments including the Idaho Department of Labor, Garden Plaza Retirement Home, Spokane Teacher’s Credit Union, Stan-Craft Boat, North Idaho Advanced Care Rehabilitation Hospital, Steel Structures of America and Wal-Mart. As of 3/15/2019 the District’s assessed value has increased over $261.6 million.